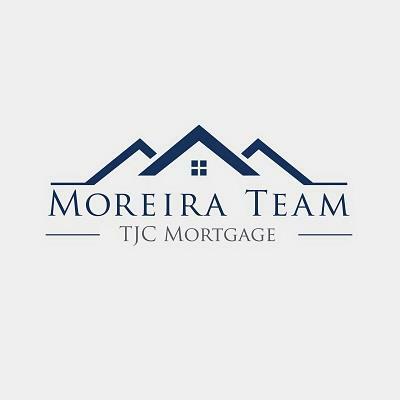 Moreira Team is a boutique mortgage lender built from the ground up to cater towards "Your" Financial needs, finding the best home loans for your situation not ours. The founders of Moreira Team Mortgage Brokers set out with primary goals in mind. Make the Home Loan experience easier to understand, Be extremely helpful in tailoring the right home mortgage product to fit each home owner's unique needs. 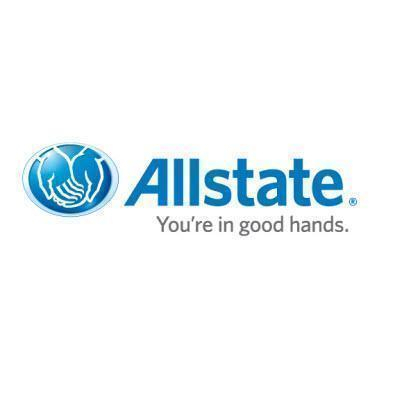 Be as efficient as possible to insure an error free experience and create fast processing mortgage loans. Our mission is to provide hassle free home loans by having the right answers, a large selection of flexible mortgages and fast loan processing.